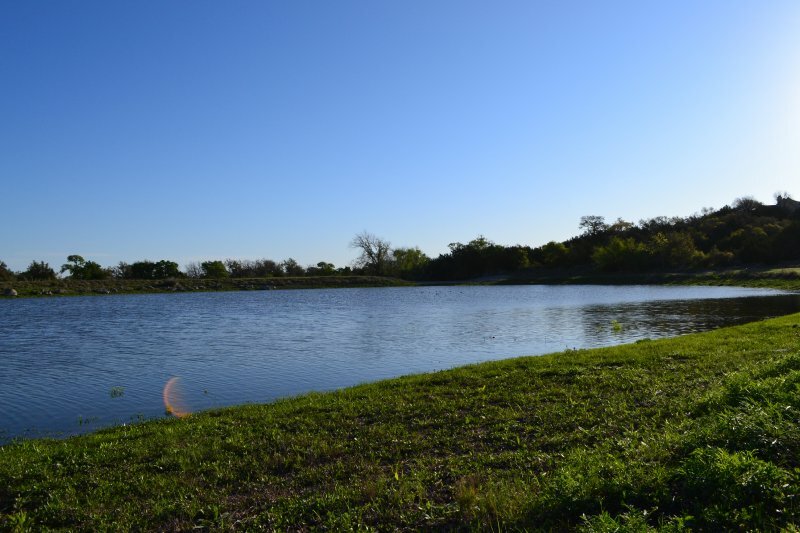 Welcome to the Cordillera Ranch community located in Boerne. 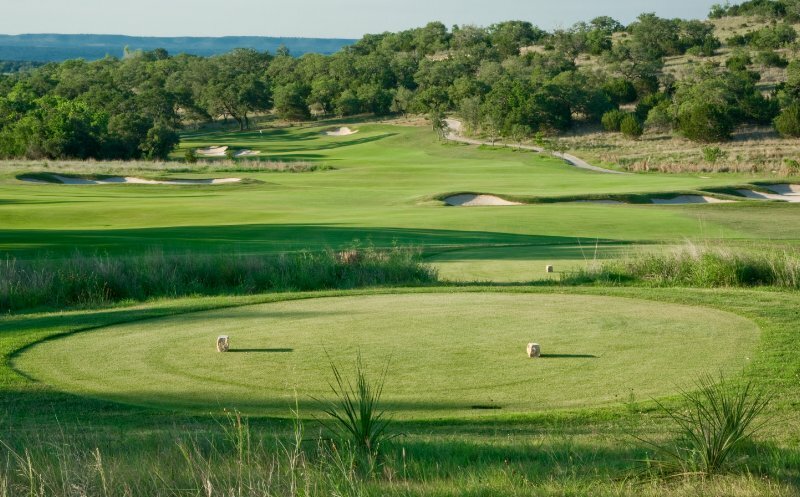 An 8,700 acre of unparalleled Texas Hill Country beauty that oversee the clear water springs of the Guadalupe River. Cordillera Ranch is a luxurious master-planned community that offers its residents a resort-style living where they can enjoy the comfort of a relaxing spa and fitness facility, getting involved in outdoor activities like canoeing and kayaking along the Guadalupe River, sporting clay, and shape your memories on the renowned Jack Nicklause golf course. Real estate in Cordillera Ranch is a beautiful and unique place to call home. Homes for sale has a variety of designs and sizes to choose from which were built with the highest quality of craftsmanship by preferred builders like Authentic Custom Homes, Burdick & Christofilis Custom Homes, Garner Hoems, Great Homes, and Stadler. With their broad service offerings, The Bishop Group can be your go-to service provider with all your real estate needs.